We invite you to take the next step! 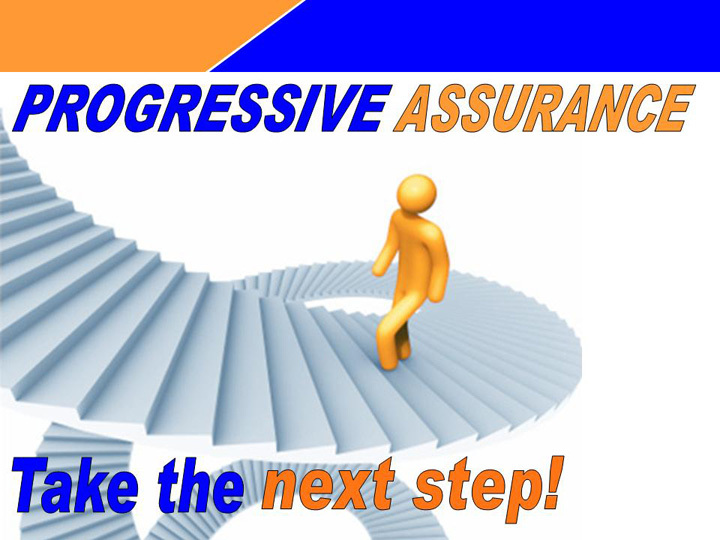 Join us for our Progressive Assurance series! This practical series takes us through three foundational steps as we grow in our relationship with Jesus Christ. The first step is understanding how the Bible relates to our lives today. Step two is praying as Jesus prayed! This Sunday, we continue our stage 2 climb as we study the Lord’s Prayer. This focus on prayer will take us through the season of Lent and includes several prayer opportunities that challenges us to grow in our communication with God. Worship begins at 10 am Sunday mornings. For directions to CrossPoint click here. See you there!